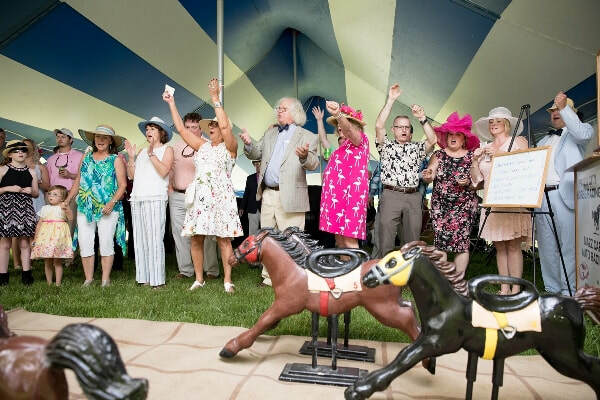 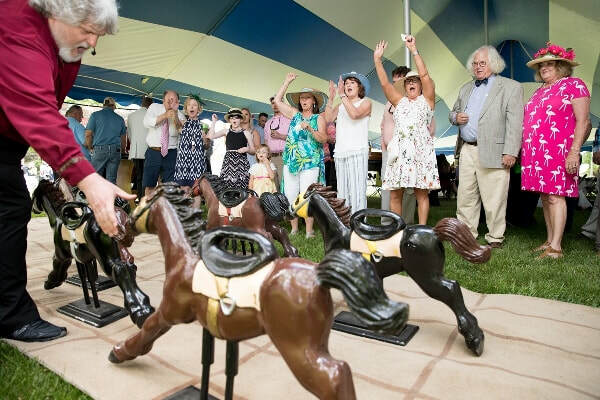 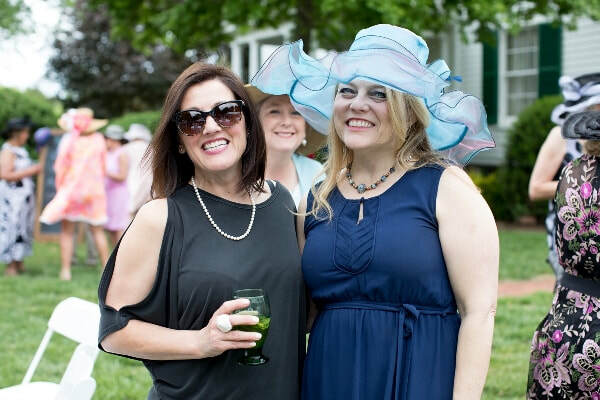 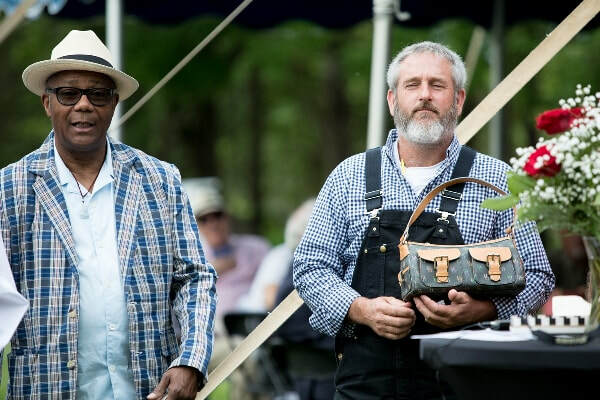 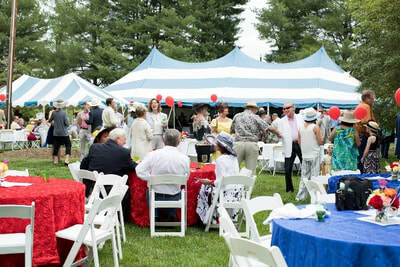 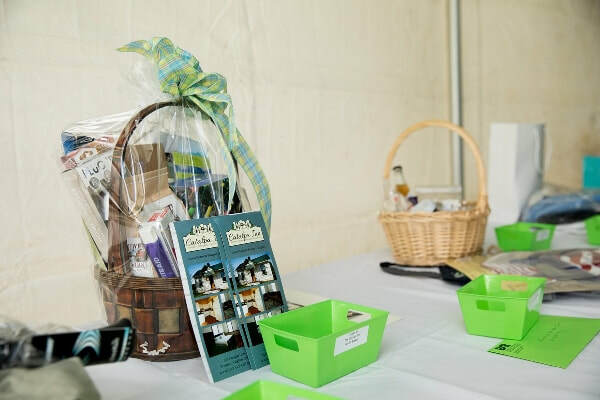 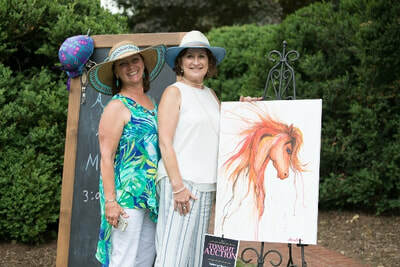 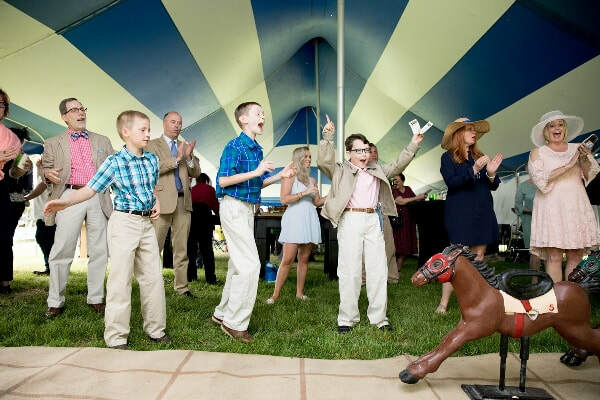 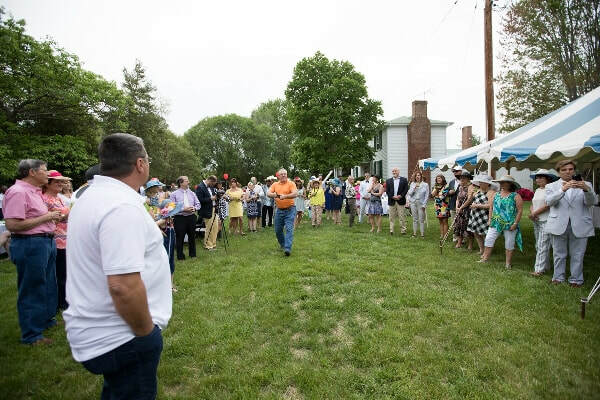 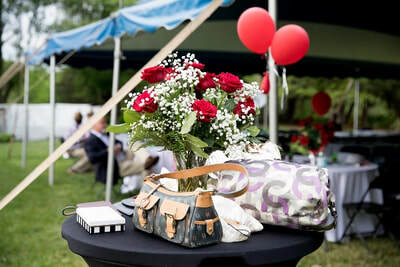 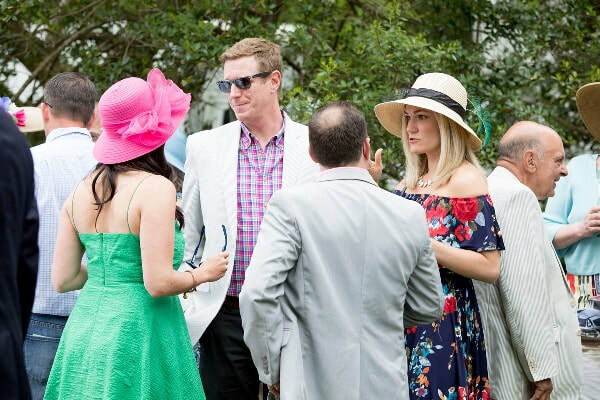 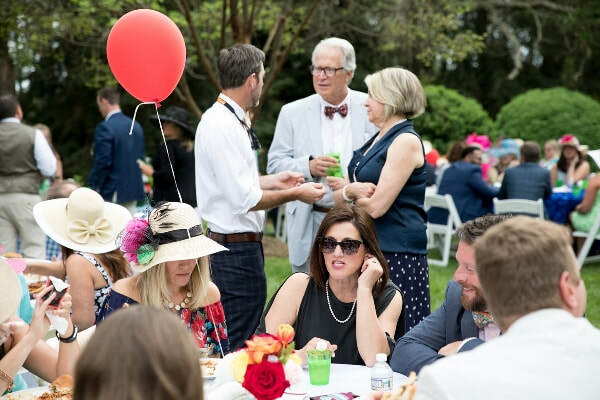 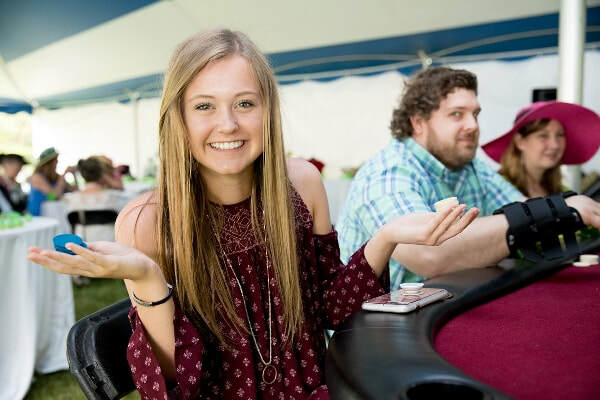 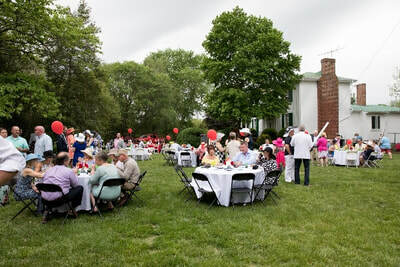 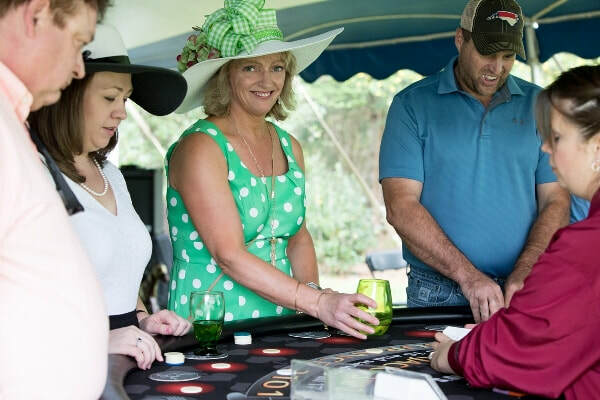 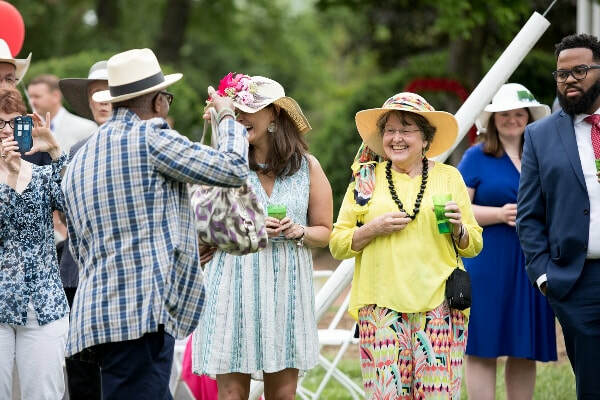 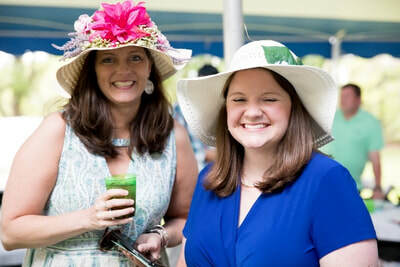 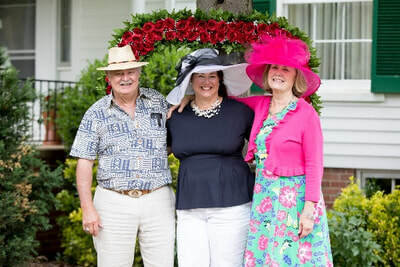 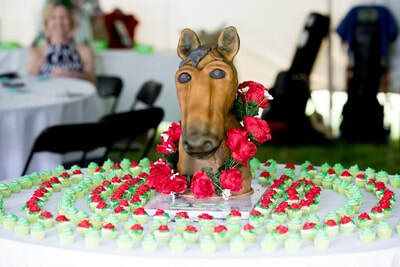 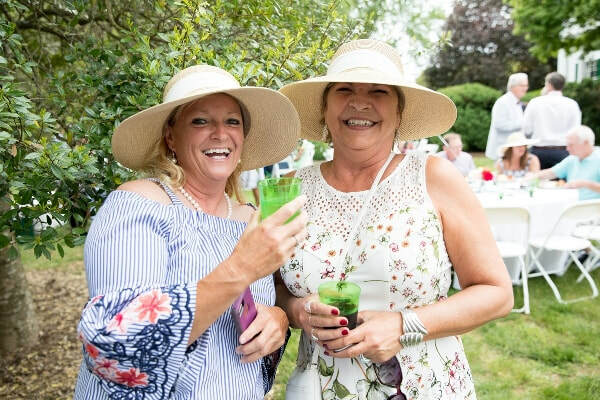 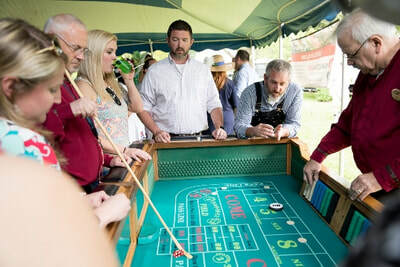 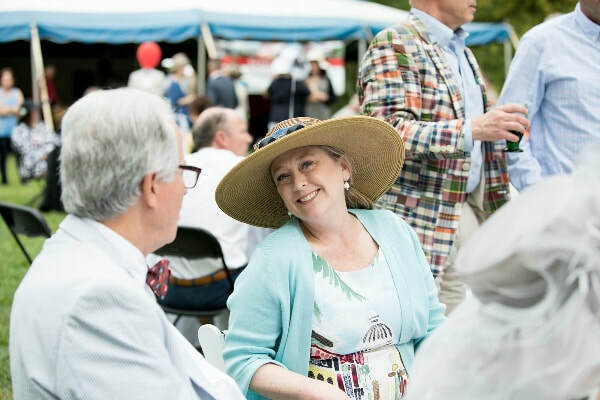 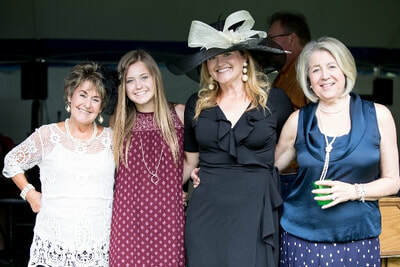 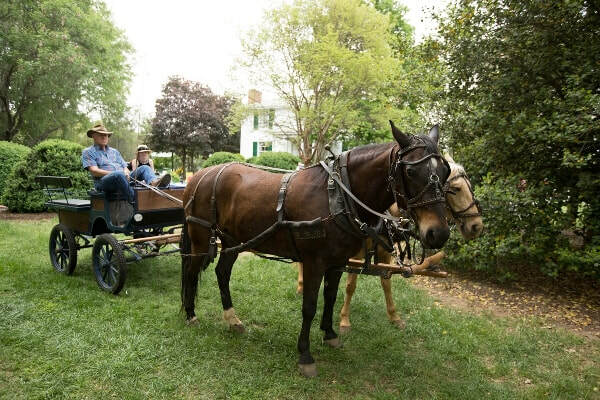 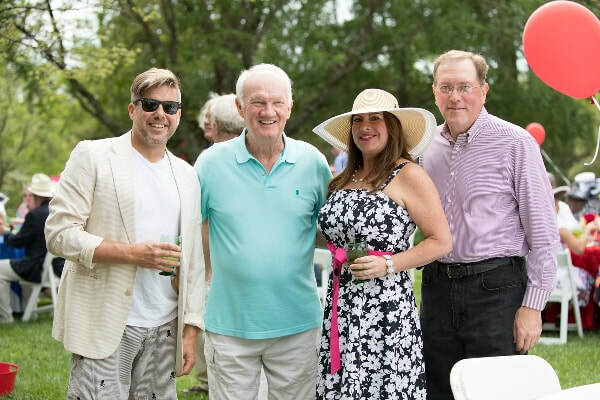 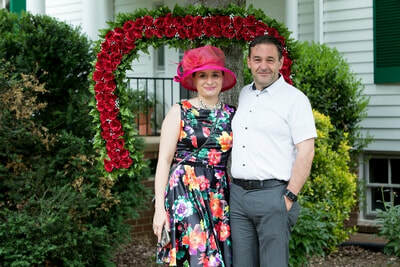 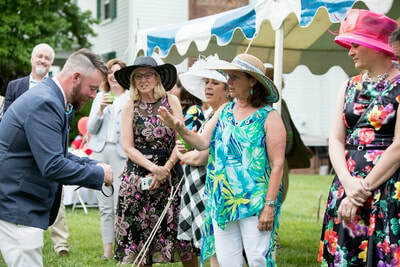 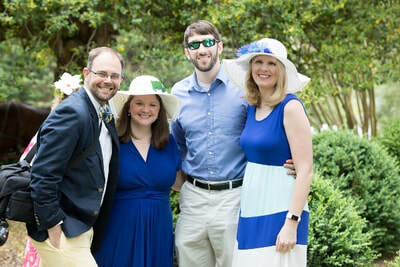 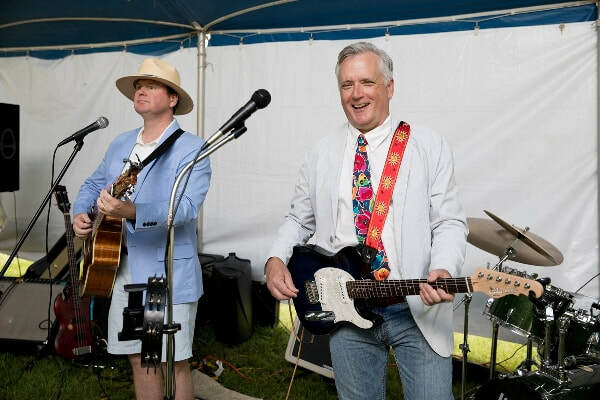 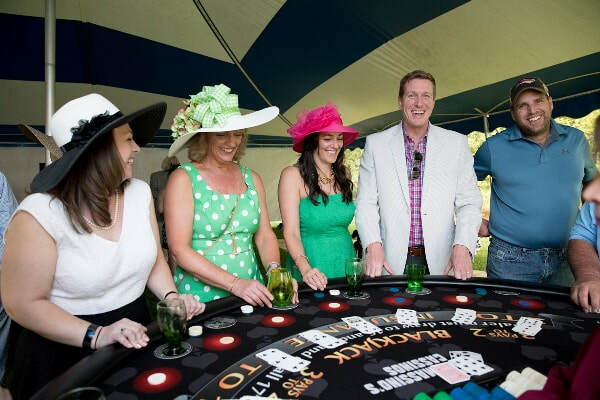 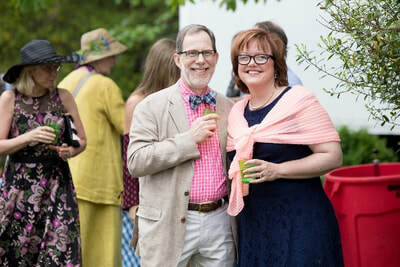 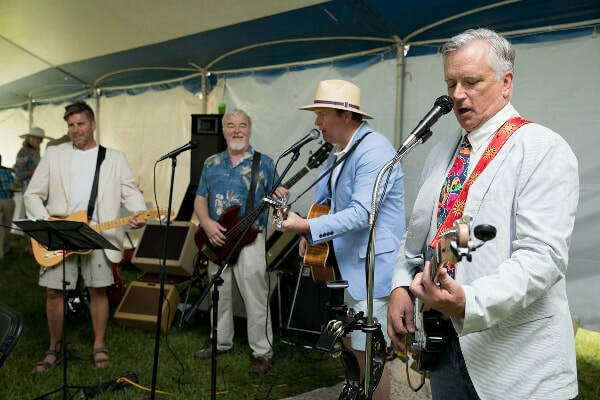 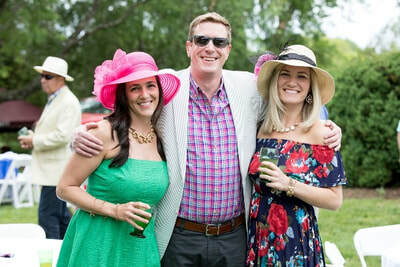 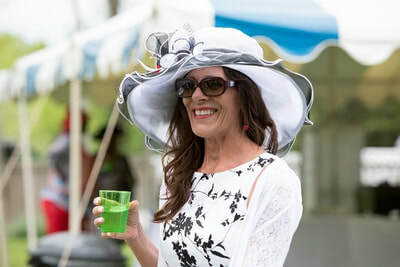 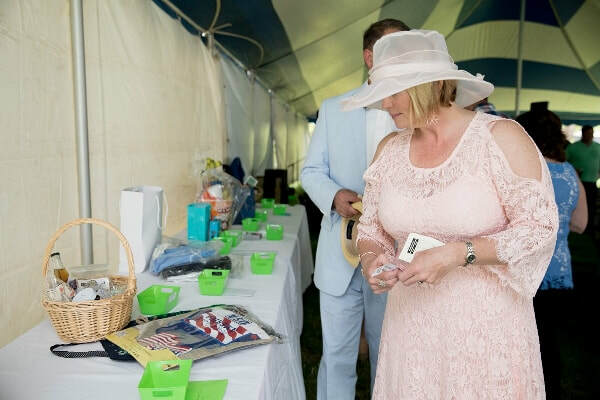 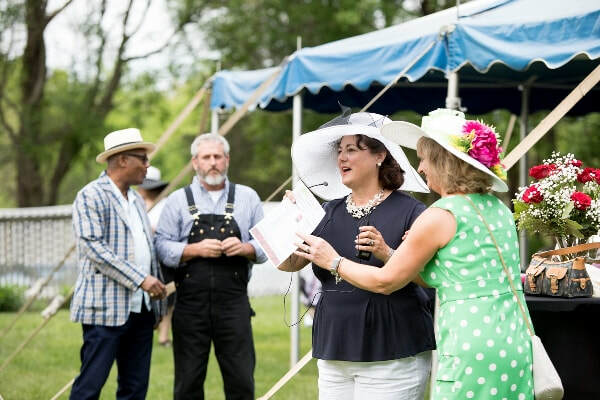 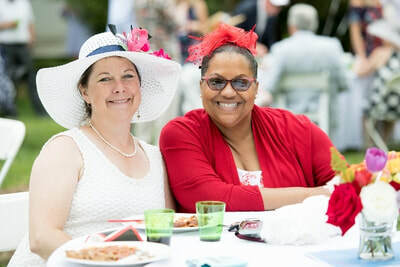 2018 Kentucky Derby Fundraiser - Piedmont Senior Resources Area Agency on Aging, Inc.
Our 2018 Kentucky Derby Fundraiser was a great success. 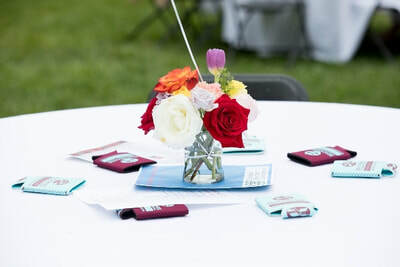 Thank you to all our sponsors for making this event possible. 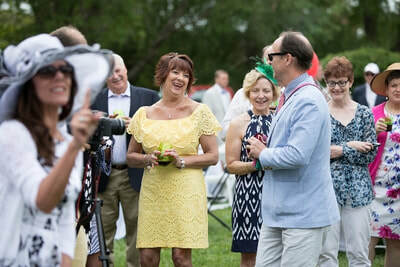 Enjoy these photos by Courtney Vogel Photography from the wonderful evening.